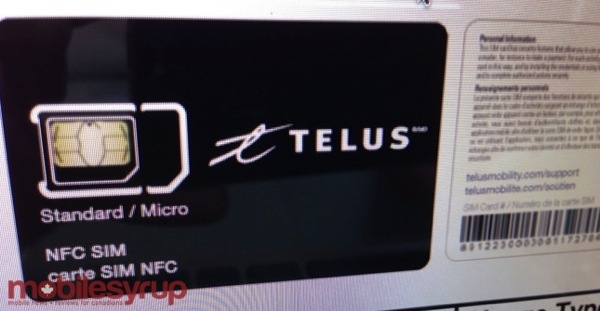 Looks like the race to debut mobile payments via NFC-enabled SIM cards has reached TELUS, as the carrier is set to announce availability on October 10 according to an internal doc, reports MobileSyrup. The $15 SIM card is described as being able to ‘allow for the over-the-air installation and storage of payment credentials used for mobile banking services,’ and will work on the BlackBerry Bold 9900 and Samsung Galaxy S3. We’ve already seen Rogers and CIBC partner up with an existing NFC-enabled SIM card payment program which allows customers to wirelessly pay for transactions under $50, with no additional fees to merchants. Back in May, Bell and RBC announced a similar joint NFC-enabled SIM partnership for mobile credit and debit payments, set to launch by the end of this year. 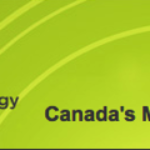 There’s no word on which financial institution TELUS will team up with–will it be TD (they both have green in their logos! ), Scotiabank or BMO?